I'm John Redding. 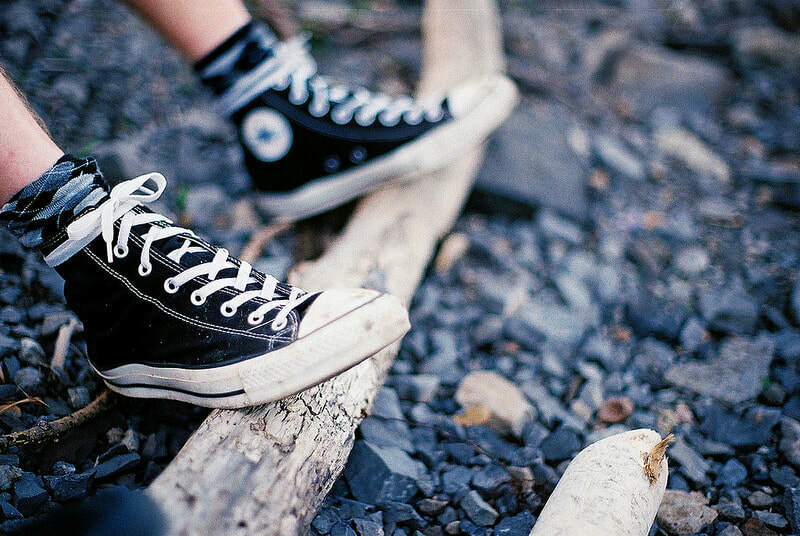 I love shoes, sneakers to be precise and this is my blog. Welcome! Check out this video I found about the highest paid nursing profession. The video is very informative and could be a good guide for those thinking of joining the nursing profession. If you are a nurse or in the medical field, you know that keeping your feet healthy is one of the most important things you can do. Good supportive and comfortable shoes are a must for a nurse on their feet all day. There are a lot of types of shoes for nurses. These includes clogs, open sandals and of course sneakers. I love sneakers because they are comfortable, they look good and are multi purpose. With this I mean, I can wear them while at work and still use them while at the gym and sometimes use them for running as well. In this article I want to share the 5 brands of sneakers that I love and always buy. Hope you will find it informative. You can also check out this article for a guide on cheap nursing shoes. Nike is a well known brand world over, and for good reason. They make quality shoes, specifically sneakers. One of my favorite nike sneakers is the Nike Air Force One. This shoe is so durable, I bought one in late 2010 and believe it or not I still wear them today, as of this writing. It is hard to mention sneakers without mentioning Adidas., you know, the three stripes? I love this brand because they have a gazillion styles of sneakers to choose from and they look great. Did you know Adidas is a German company, and it has the coolest acronym of all time! Adidas stands for "All Day I Dream About Sports". Brooks sneakers have a style of their own. These sneakers are mostly designed with runners and athletes in mind but that is not to say that they are not good nursing shoes. In fact, you can find a very nice, durable and comfortable nursing shoe from Brooks sneakers. I personally do not own one of these, but I have some collegues who do, and they are very pleased with them. If you are somewhat of a 90's kid, then this brand means something to you as everyone at that time owned a pair. Reebok still makes one of the best sneakers. One of my all time favorite sneakers from Reebok is the Work n Cushion. This shoe is the bomb, to say the least. Puma is one of the worlds best known sneaker brands. I personally like the logo of Puma than any other brands, and that is one of the many things I love about this brand. I own a couple of Reebok sneakers and they are definitely some of the best sneakers I own. Well, there you have, my top 5 sneaker brands for nurses. Of course, feel free to drop a comment and let me know what your favorite sneaker brands are. We all know that being a nurse means being on your feet for long hours running around the hospital hoping to save a life, everyday. Nursing is surely one of the most exciting and fulfilling careers one can have, but it does have it's challenges. Research has it that a normal nurse working 10 hour shift a day walks nearly three and a half hours a day. This means that owning a pair of comfortable nursing shoes is paramount. In this guide, we will look into what makes a good nursing shoe. Is it the shoe material? maybe the shoe style or could it be the brand? Without further to say, lets jump into the things to consider before buying a nursing shoe. A good nursing shoe must have great arch support. It is important to know what type of arch support you might be suffering from. It could be high arches or low arches, and depending on whichever you should buy a shoe that fits. You can read the following link to find out more about arch support. When it comes to finding comfortable nursing shoes, tennis shoes or sneakers are an option to consider. This of course boils down to taste and style. There are literally thousands of sneakers to choose from, but Nike, Adidas and Reebok have been hailed by nurses as being some of the best nursing sneakers available. 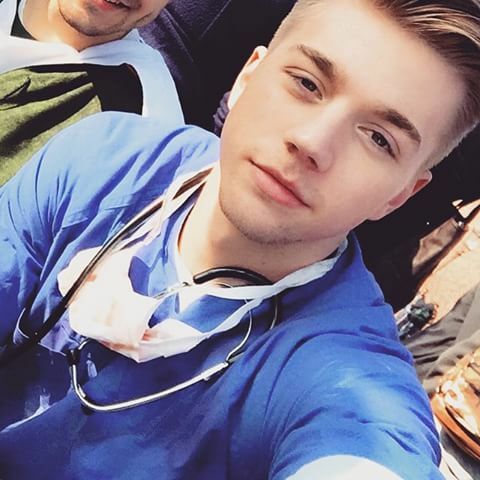 It is with no doubt that clogs and nursing go hand in hand like peanut butter and jelly. And rightfully so. Clogs are arguably the best shoes a nurse can have. They have a closed front offering toe protection from fluids, sharp objects and other hospital instruments that can be dangerous. They are also very comfortable, with most of them having cushioned bed foot for extra comfort ability. There are a couple of reputable shoe companies that make excellent clogs for nurses. These include award winning shoe company Dansko and Sanita. Another thing to consider before buying a nursing shoe is foot injuries you might have or had. This is because some shoes could be perfect for your feet while some wouldn't. For example, if you have toe injuries, then sneakers might not be the best nursing shoe for you, rather open clogs, slip ons and sandals could be a better option. Some doctors can also recommend certain shoes depending on foot injuries, so be sure to check with your doctor. A normal nurse working 10 hours a day shift might need to change shoes twice a year. This can be even more depending on the shoe quality. It is therefor advisable to carefully choose shoes that are durable. Some shoe stores offer guarantees. So be sure to check if a shoe has guarantee, as this might save you a couple hundred dollars. Remember that cheap is always expensive. With that being said, it's time for you to go out there and find the best nursing shoes for your feet. Let me know in the comment section what you look for when buying nursing shoes. My current pet project is running and managing this website. Spent two years buying and selling sneakers. Had some great experience training dogs for fun and profit.